Law Firm/Practice: Credentials Real Estate Group, Inc. Phone: Matthew Kobelski does not subscribe to American Landlord advertising. 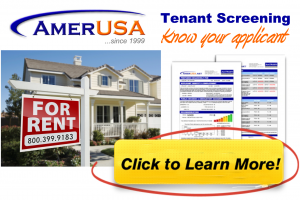 Phone: Melanie Hagopian-Asadorian does not subscribe to American Landlord advertising. Phone: Michael Leonard does not subscribe to American Landlord advertising. Phone: William Logan does not subscribe to American Landlord advertising.